Justine’s practice is mainly in the Principal Registry and the High Court. Her work incorporates complicated private law cases for residence and contact, often with an international element, as well as financial applications for children under Schedule 1 of the Children Act 1989 and matrimonial finance. Renowned for her expertise in both family finance and complex private children matters, she handles all issues flowing from relationship breakdown. She is recognised in particular for international leave to remove or internal relocation cases. Sources commend her no-nonsense and direct approach. Renowned for her expertise in both complex family finance and children matters, she handles all issues flowing from relationship breakdown. She is recognised in particular for international leave to remove cases. Specialises in complex private law children cases but is also frequently instructed in cases which involve finance issues. She is a go-to senior junior for cases which require expertise in both areas. Has a wide practice dealing principally with complex private law children proceedings and overlapping matrimonial finance disputes, including high-value ancillary relief cases and international relocation matters. Justine Johnston represents a fine choice of counsel for matters pertaining to residence and contact, and is widely respected for her expertise on international matters. Justine Johnston has a broad family law practice and is widely recognised as a leading junior in complex private children law cases. Her specific areas of excellence include matters concerning residence and contact. Sources relay that she is a “tough negotiator” and a “hard hitter.” One instructing solicitor further comments that she does first-class work for clients bullied by their former partners. Much in demand, Justine Johnston, who is highly sought after for her expertise in private children law matters, particularly those involving relocation. “She organises cases excellently and thoroughly, and secures first-rate results,” say instructing solicitors. 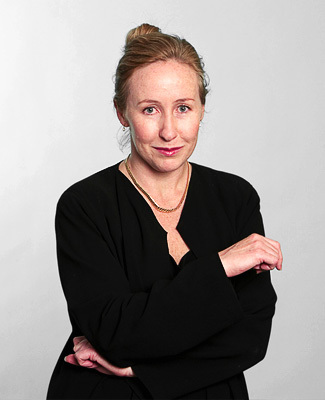 Justine Johnston is highly regarded for cross-jurisdictional children work. Justine Johnston undertakes a mixture of finance and children work. Justine Johnston is “bright and astute,” which helps her maintain a large following for her private law children practice.